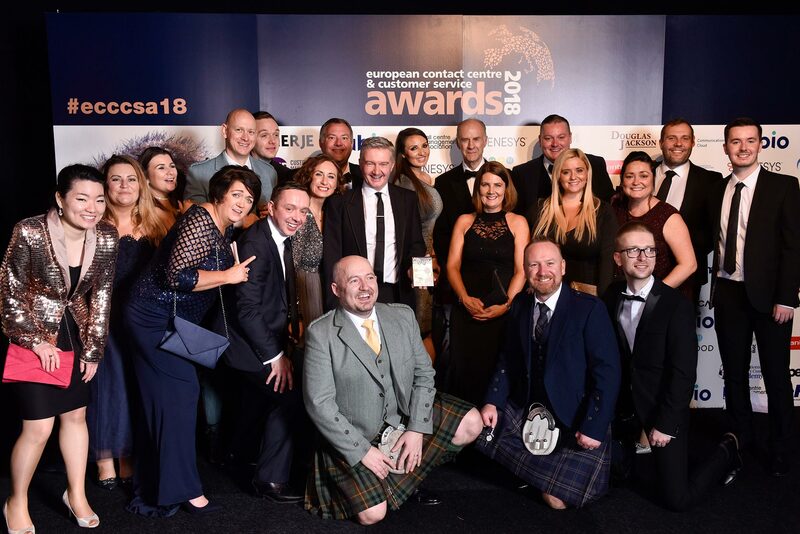 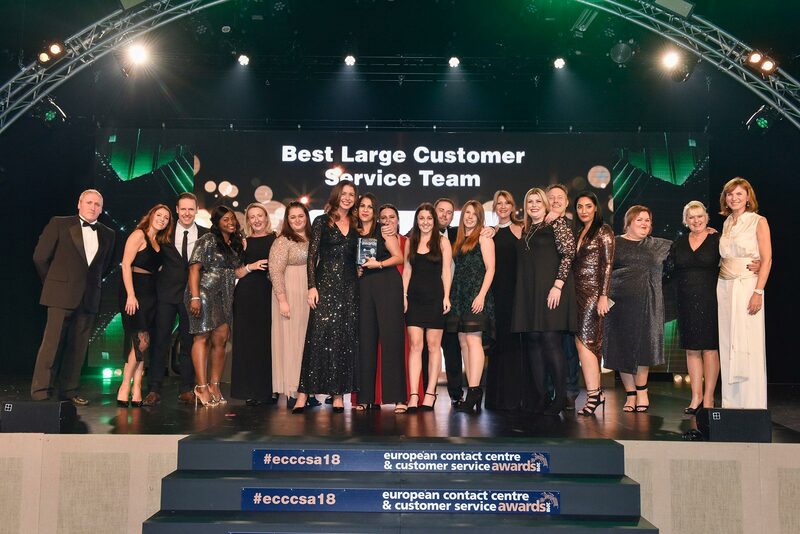 “The ECCCSAs are the leading organisation for recognition within our industry, and we appreciate their dedication in driving the sector forward by working hard to identify and reward excellence. 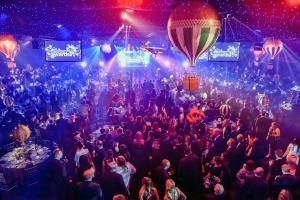 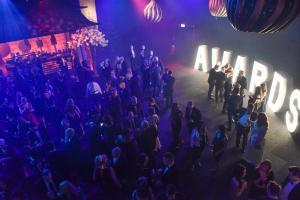 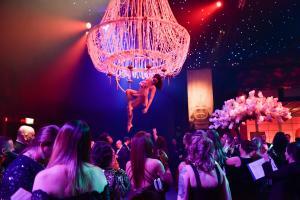 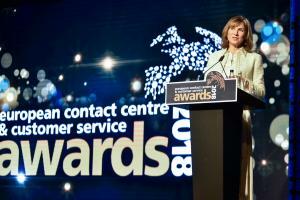 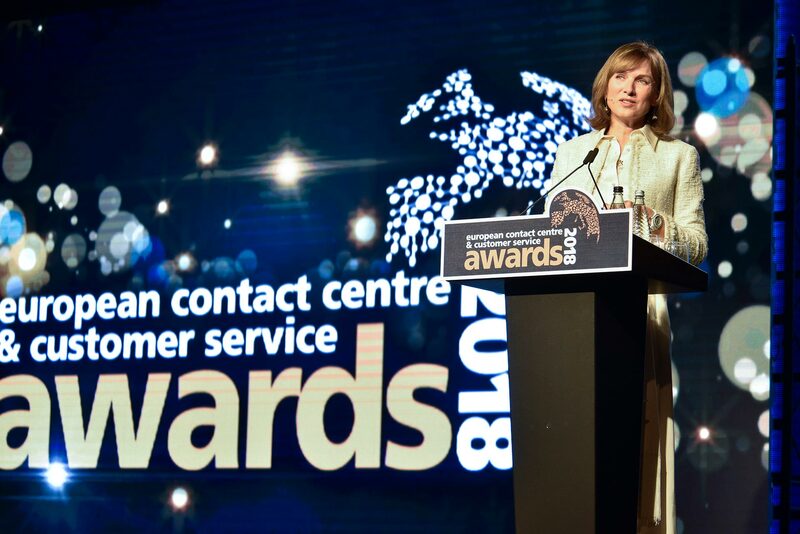 They also know how to throw one heck of a party!” Helen Hickin, Managing Director, ICON Communication Centres s.r.o. 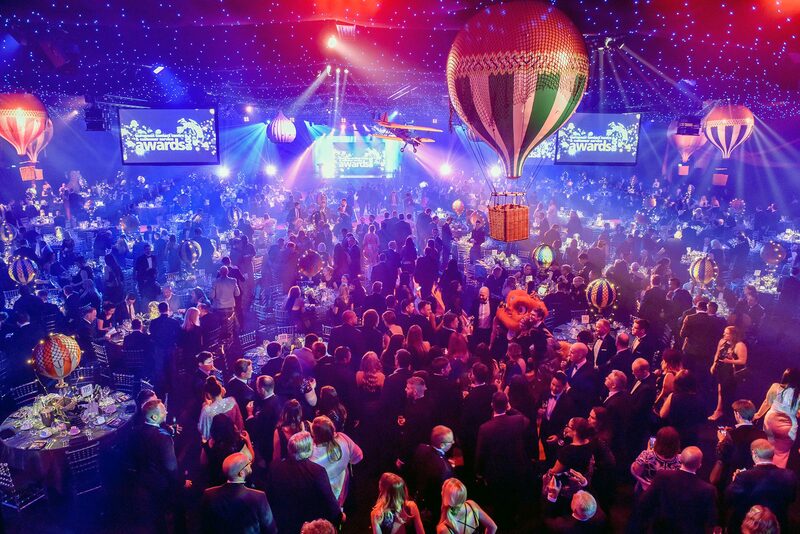 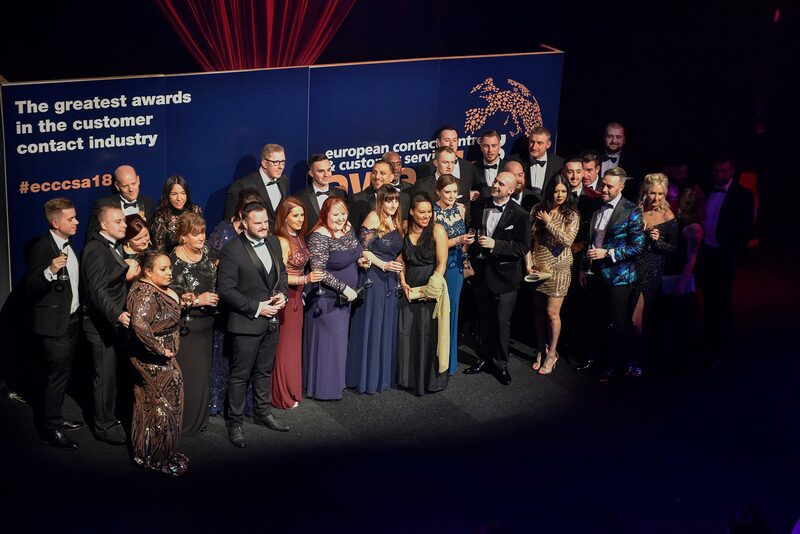 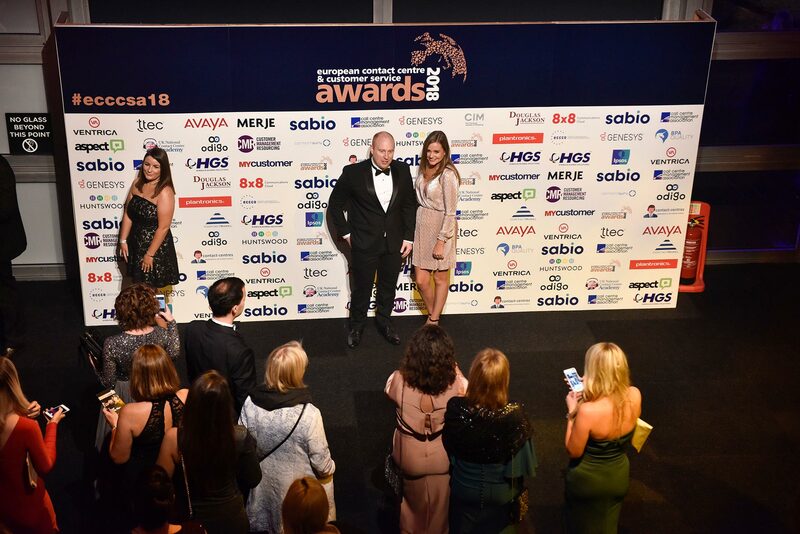 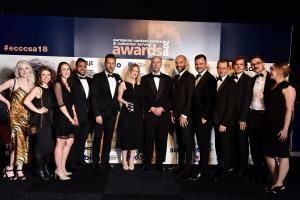 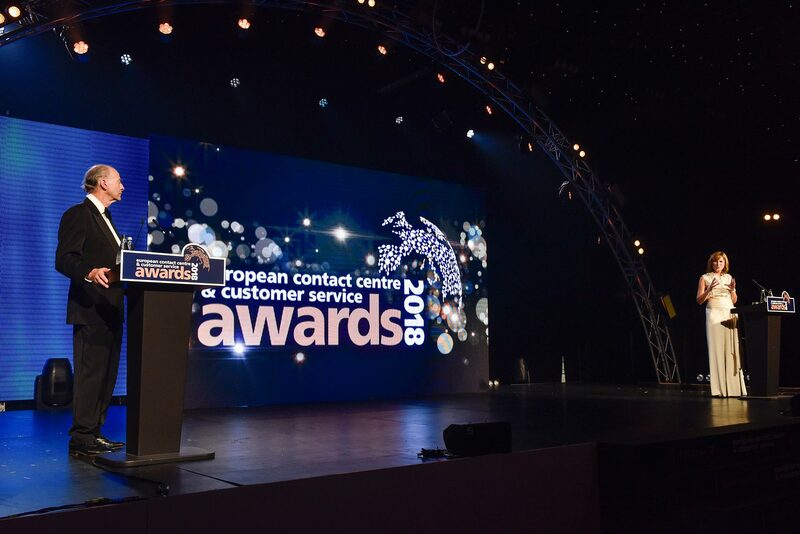 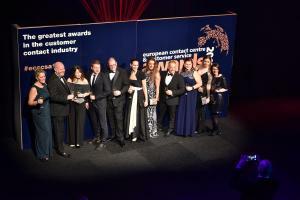 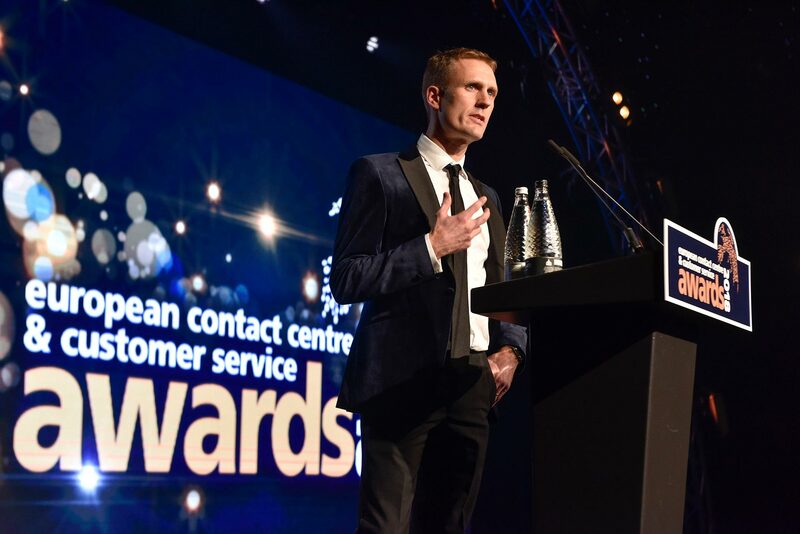 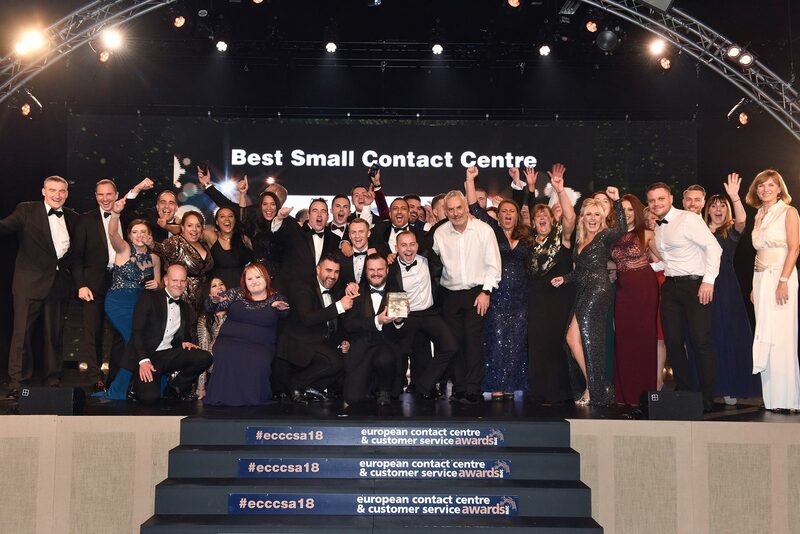 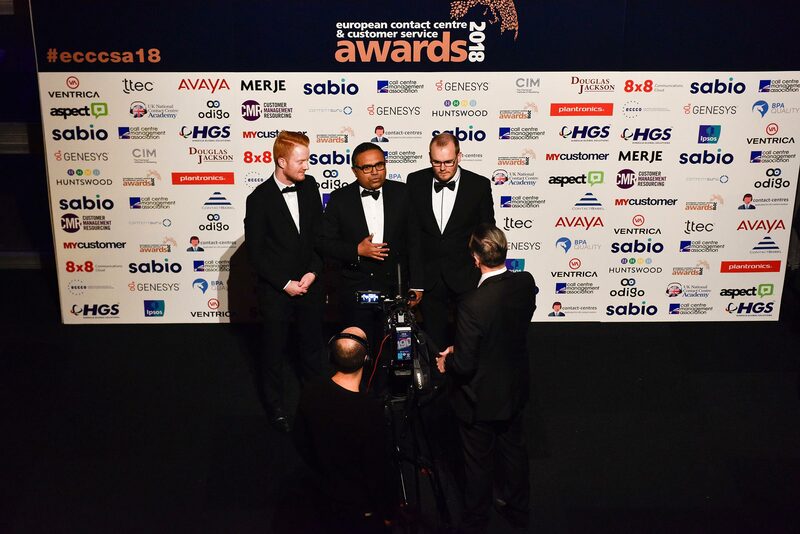 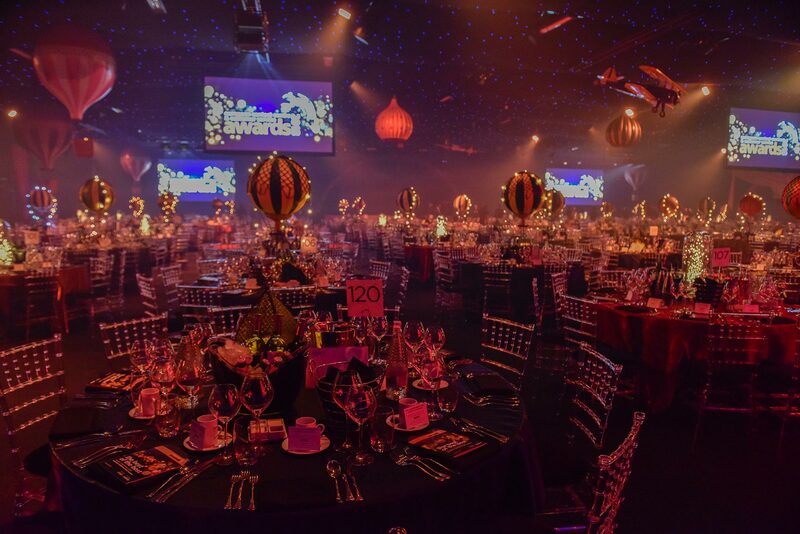 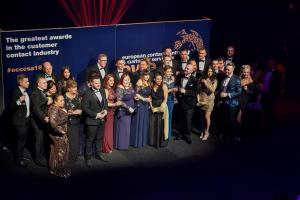 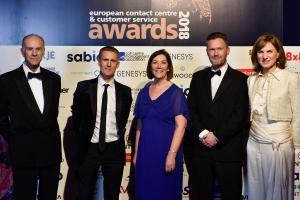 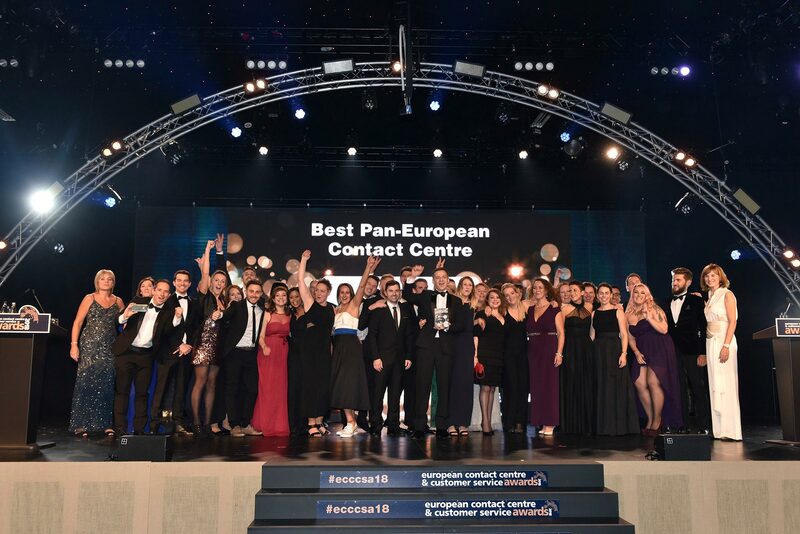 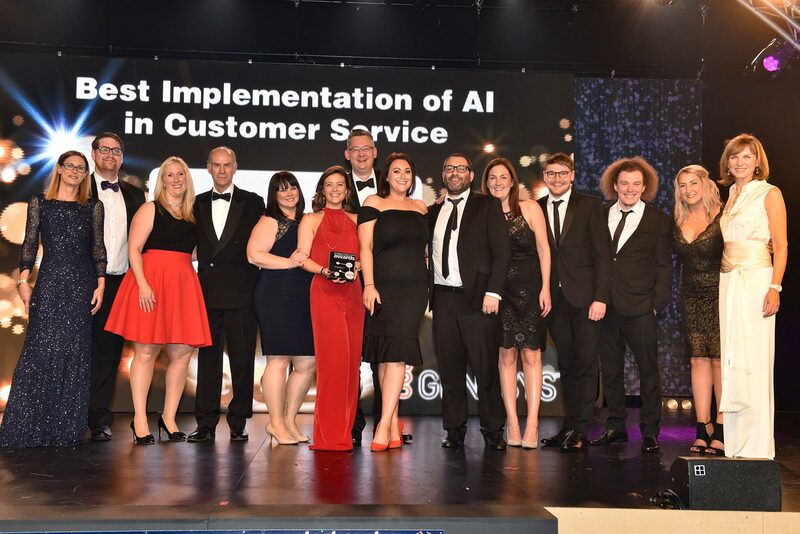 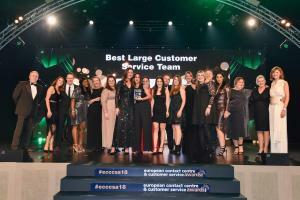 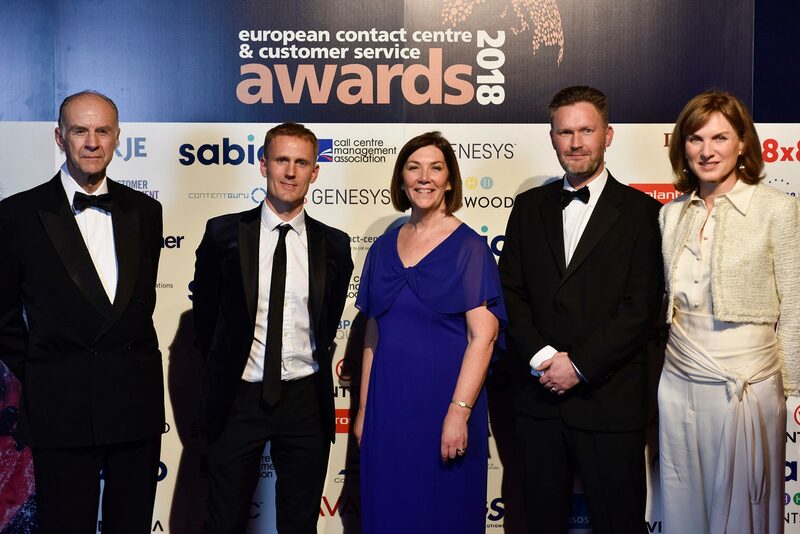 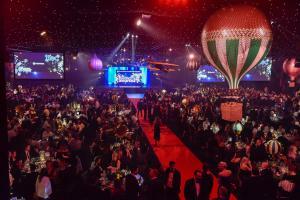 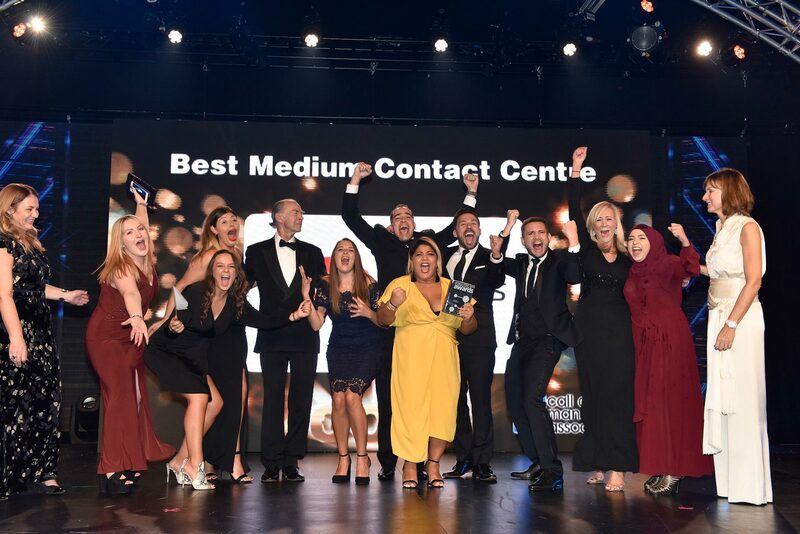 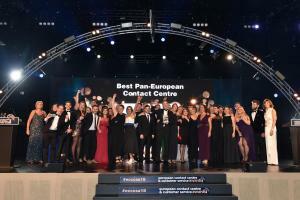 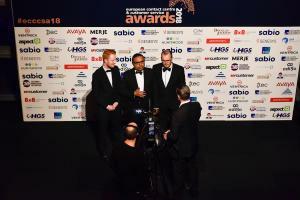 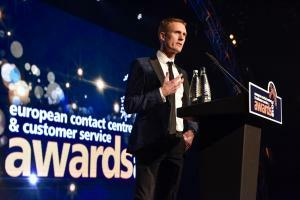 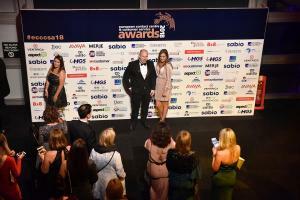 The ECCCSAs are nearly two decades old and the evening had a record 1,200 people in attendance – making it the largest, as well as the longest running awards programme in the sector. 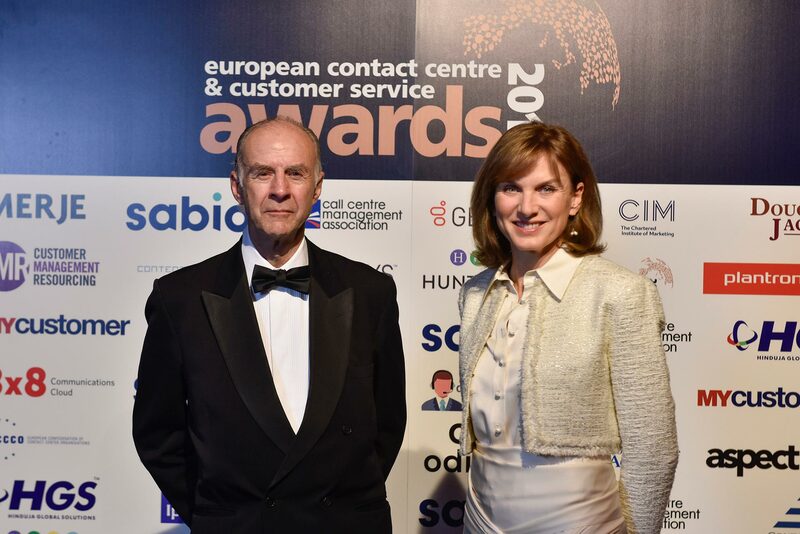 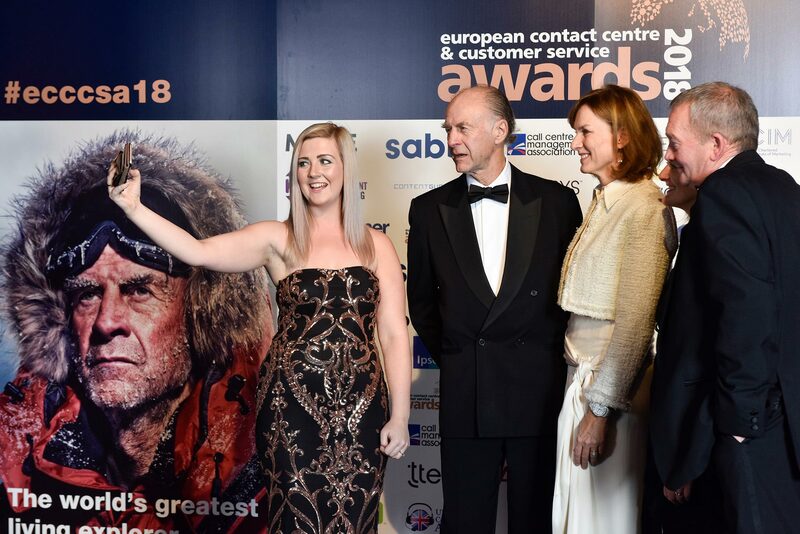 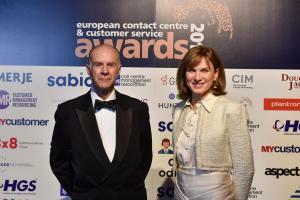 The resident host of the awards, Fiona Bruce, TV presenter, journalist and newsreader, was supported by Sir Ranulph Fiennes OBE who shared some of his truly remarkable stories of resilience. 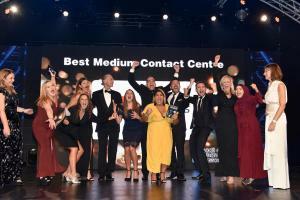 Most Effective Implementation of Technology ICON Communication Centres s.r.o.